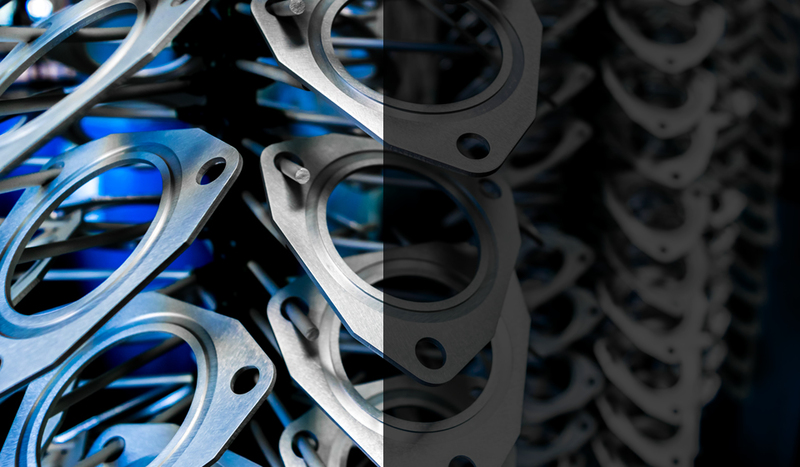 Anodizing is an electrolytic process used to increase the thickness of the natural oxide layer on the surface of metal parts. Hixson’s 4,000 sq. ft. Anodize production facility performs Type I (Chromic), Type II (Sulfuric), and Type III (Hard) Anodize in accordance with most Prime and Tier One requirements, all supported by our rack-and-run system and highly specialized masking operations.